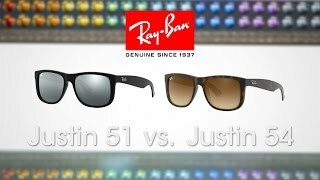 The Ray-Ban RB4165 sunglasses are one of our most popular frames. 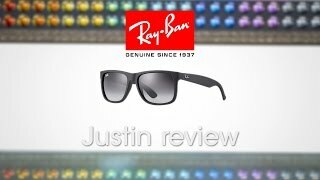 It's a fun, bold, and edgy version of the famous and iconic Wayfarer frame with wing-inspired and wide temples. Features include: ultra-lightweight nylon frame material, signature logo on temples, and is prescription ready.